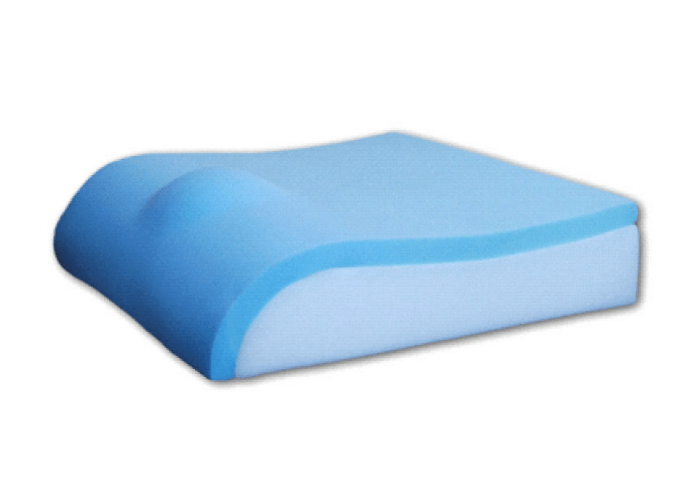 The profiled wave design encourages the user to sit back into the soft, conforming visco foam within the ischial area. The position helps to encourage good stability and minimises forward sliding for high risk users, and the addition of a pommel will assist with adduction. 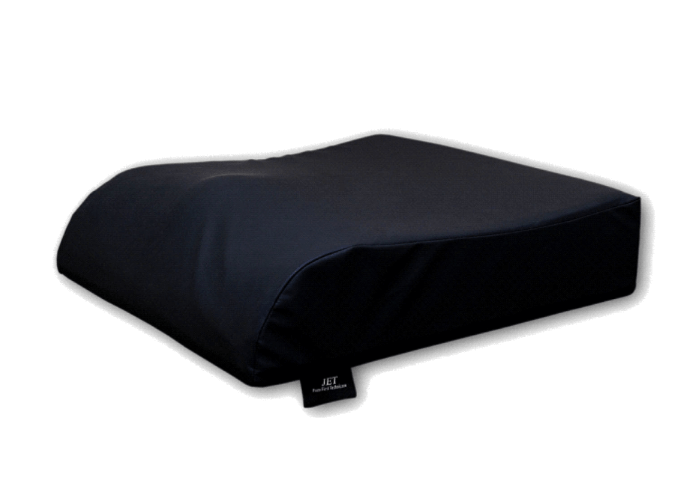 The foam is covered in a protective film to prevent ingress of fluid and the outer cover is made from two way stretch, vapour permeable material. Also available in a waterproof towelling cover.